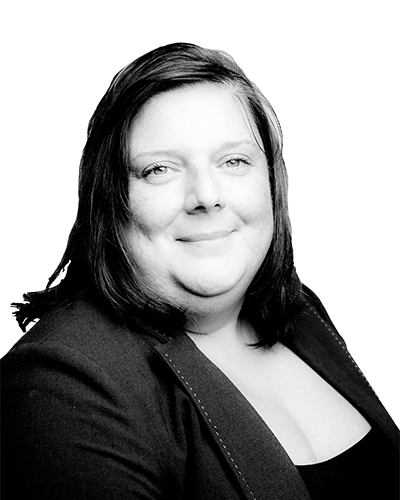 Donna qualified as a solicitor in 2000 and has over 20 years’ experience in relation to Private Client work. Prior to joining THB Donna had worked at several other Practices and managed her own firm for over 6 years before starting with THB in May 2017 as Head of Department. Donna deals with clients in our Ipswich, Chelmsford and Shoeburyness office and has clients located across the country. Donna has been appointed as a Professional Deputy and an Attorney for a number of clients and regularly acts alongside other professional advisers such as Accountants and Financial Advisers to give a holistic approach to delicate legal matters. Donna seeks to offer friendly yet professional straightforward advice and remains empathetic to the difficulties that her clients face when they are grieving or dealing with the loss of capacity of a relative or loved one. Away from the office Donna is a self-confessed cricket fanatic when not spending time with her young family at home in Suffolk.